Get to know the sailing winds in the Caribbean! Use them to your benefit for a great sailing vacation! 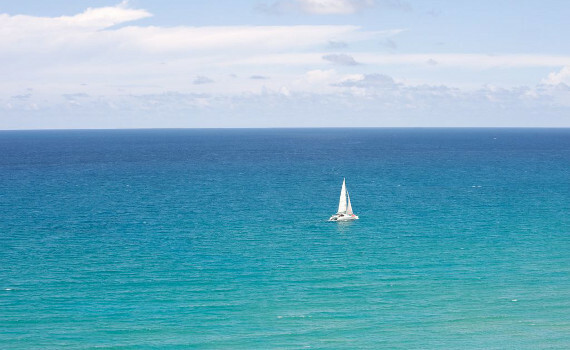 Check the weather conditions before sailing off to the Caribbean! Enjoy the wind in your sails! When is the Sailing Season in the Caribbean? The sailing season in the Caribbean starts mid November and lasts till the end of May. 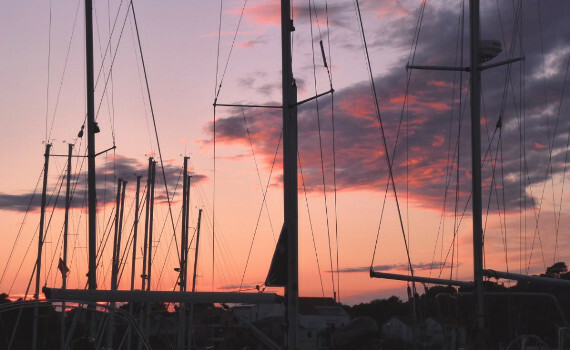 The high sailing season is from mid December to March, when the weather conditions are perfect for those running away from the harsh winters of Europe and North America. June and July are low because of the daily rain showers and the period from September to mid November is hurricane season. Although hurricanes are a rare occurrence in the southern Caribbean, they do prevail around Cuba. The only good thing about this time of year is that the prices are lower and you can get really good sailing yacht deals. However, not only do you run the risk of strong winds at that time of year, but you can also get stuck with no sailing winds at all. 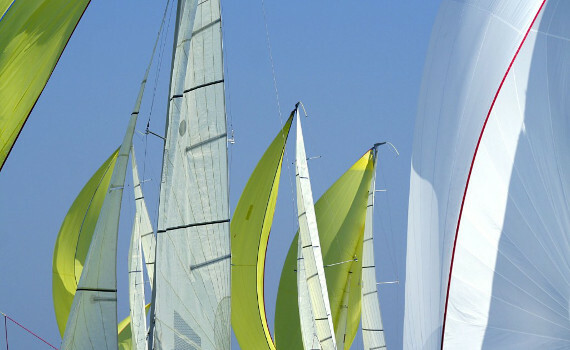 The sailing winds in the Caribbean are relatively easy to predict in terms of direction. The Easterly wind which used to bring the trade ships from Europe blows in the whole area. These trade winds are the strongest around December and January and are therefore called Christmas Winds and somewhat weaker and less stable in the period from June to November. And there is the hurricane season, which is extremely dangerous with very disastrous consequences. If you are among the brave and decide to sail in the Caribbean during that period, it may as well go without hurricanes, but you also risk not having enough wind for sailing. Always check the weather beforehand and get information on potential hurricanes so you can avoid any possible dangers while sailing. This fast and safe catamaran offers much comfort in its spacious interior. Ideal option for families with kids. Perfect performance. This excellent long-distance cruiser boasts elegance and luxury in its interior. A great combination of design and performance. This easy-to-handle sailboat boasts clean lines and a stunning design. It offers safe, fast and comfortable sailing. 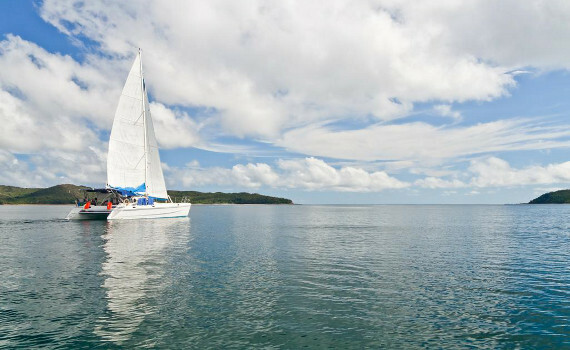 Now that you know when and how to sail in the Caribbean, you need a perfect yacht to take you on a sailing vacation. Hanse Yacht Selection presents their charter sailing yachts and gives you tips on how to charter them. The page also offers useful sailing advice. If you want to know more about different types of yachts for charter, visit our specialized pages. Power Boats Charter gives you an overview of the benefits and types of motor yachts and Sailing Catamaran Yachts lets you in on the secrets of sailing a catamaran yacht.